Gaucho led by recently appointed new CEO Martin Williams has seen record numbers of diners returning to the much-loved brand. In the four weeks of November 2018, Gaucho saw over 8% growth in covers for November 2017. 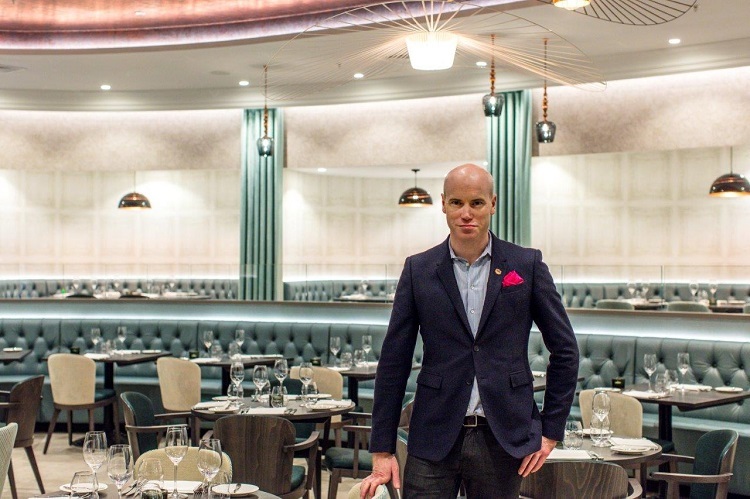 Williams states: “We are delighted to see that nearly 80,000 diners returned to Gaucho last month to try the new higher quality, lower priced menus and see our investment in heightened hospitality. The feedback from our guests has been amazing and we are enjoying welcoming back so many regulars as well as seeing a new younger demographic try Gaucho for the first time”. With Martin Williams now at its helm, Gaucho are committed in their commitment to driving towards the future, with new owners and a new direction for the brand. During his tenure, Williams has also set out to strengthen the leadership by appointing Ross Butler as Managing Director, Travis McKechnie as Operations Director (formerly Roka), Jenna Bromage as Brand and Marketing Director (formerly Mondrian London/Morgan’s Hotel Group), and has now announced the appointment of Gemma Meale as HR Director, and Max Castaldo as Executive Chef of the group. Butler arrives to take the permanent position from Dubai, where he founded his own consultancy. Meale leaves the Splendid Hospitality Hotel Group to join the company. Chef Castaldo, born in Argentina, leaves his position of Head Chef at the Lanesborough Hotel, where the restaurant currently retains a Michelin star. He was previously supported by the guidance of 3* Michelin Chef Éric Fréchon, and boasts an impressive background including Nobu, Rosewood London and Sushisamba. Max is excited to be leading the Gaucho cuisine in a new direction embracing high quality and accessible pricing.